You’ll have to excuse me, but I’m running just slightly behind this year. I got thrown a major wrench in September when we got an extremely early dump of snow that forced a quick and unseemly end to the garden when I thought I had a few more weeks left. 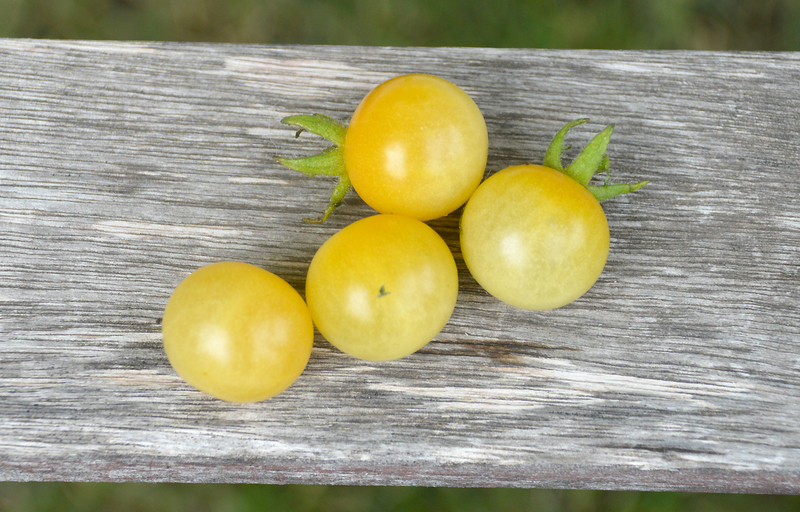 But, fortunately, despite the cool spring, lack of cooling off at night during July and August, and the aforementioned snow, I was able to still get a pretty reasonable harvest, and seeds were saved (along with many, many tomatoes quickly processed for eating in the winter). So, having said that: seeds for distribution are coming! I’m finishing up germination tests now, and I hope to have seeds up in the seeds for distribution section by the end of January or the first week of February. Also, right now as I type this, I’m updating the 2018 growth notes over on the database, so if you’d like to get a taste of what will be available imminently, check that out. After that’s all wrapped up, I’ll be going through and creating my list for 2019. This year will be slightly different – I’m going to back off on the tomatoes (just a bit, don’t worry there will be tomatoes), and do a bit more varied approach with some other veggies and edibles. I’ve decided to give my soil a bit of a break this year, and I’ll be growing more ornamentals (annuals and perennials) just so the soil isn’t quite so exhausted. So, stay tuned. I had some really fantastic varieties in 2018 that I’m excited to share with you, and I’ll be posting lots of news about what’s getting grown in the garden this year over the coming weeks.